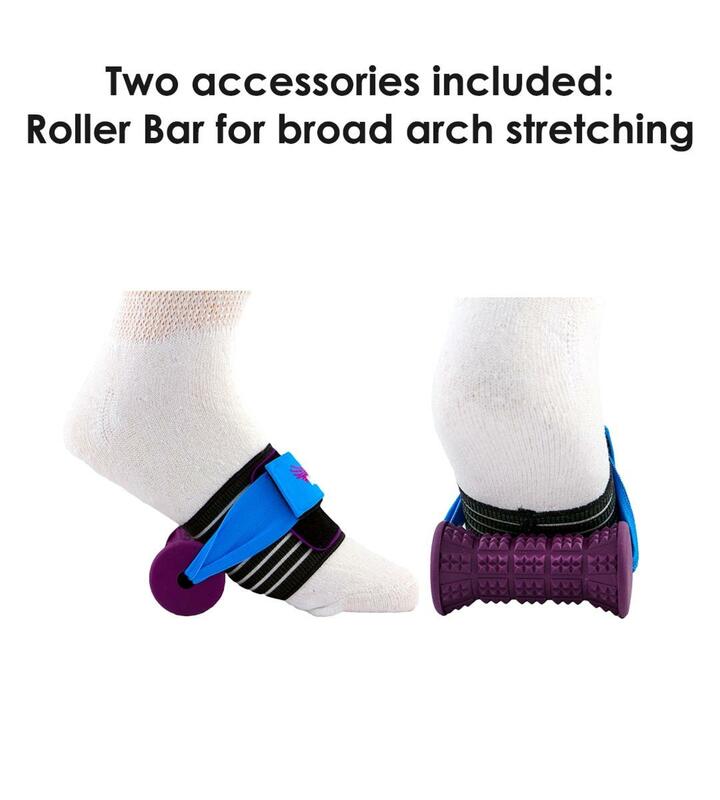 The design of Dr. Archy takes advantage of the muscle structure of the foot and lower leg to provide a natural low-impact exercising motion that supports, stretches, and massages your arches. 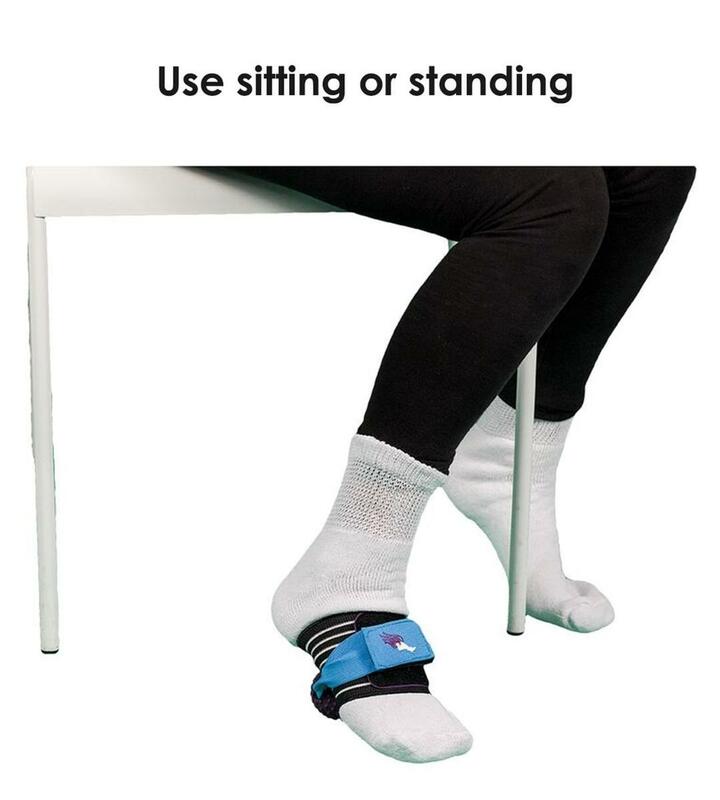 Working the extrinsic and intrinsic muscles of the lower leg and foot, Dr. Archy helps relieve sore feet, heel/arch pain, and plantar fasciitis. 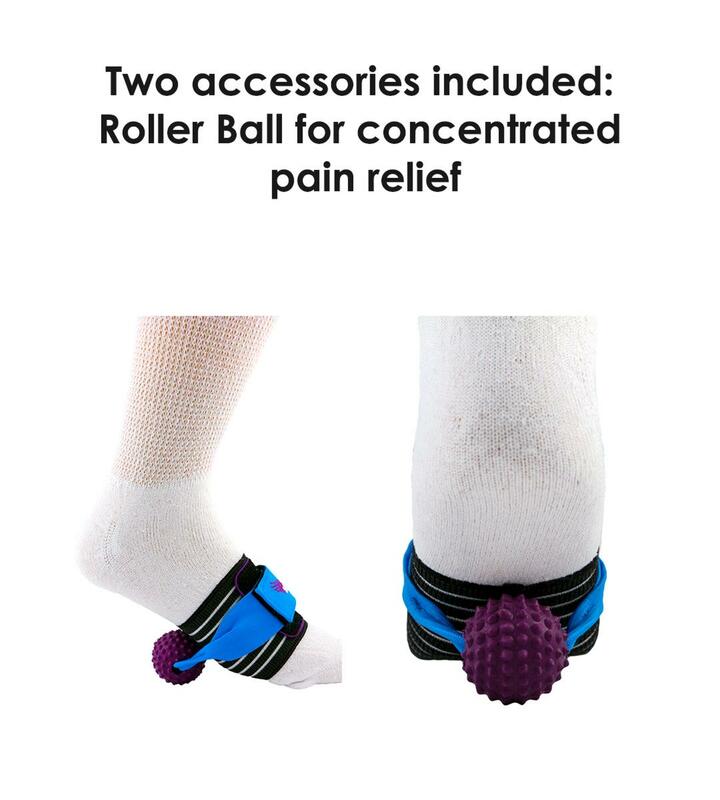 Dr. Archy can provide temporary relief from pain associated with plantar fasciitis, spurs and tired feet. 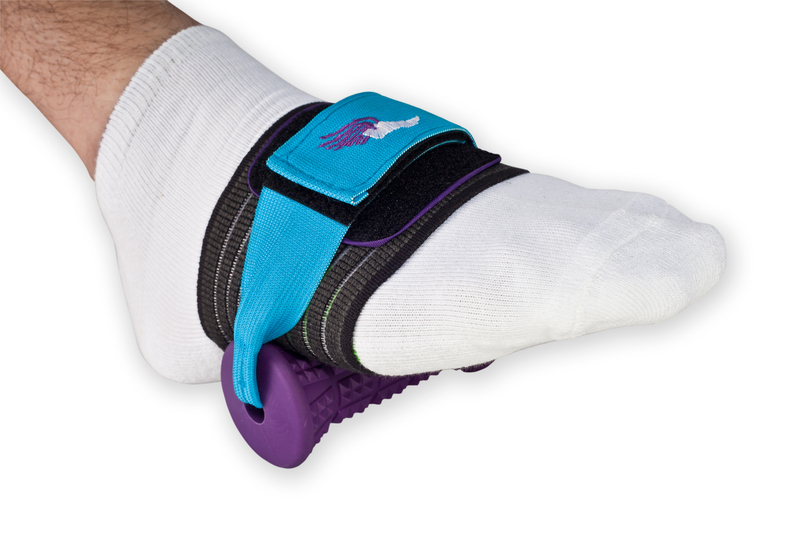 Patients with plantar fasiciitis can use Dr. Archy as a device to stretch the plantar fascia and increase flexibility. Those experiencing soreness from tired feet will benefit from the therapeutic massaging benefits. The 3 major muscle supports in the foot’s plantar surface (sole) are thoroughly massaged and relaxed with the included Dr. Archy attachments. Dr. Archy provides helps provide the therapeutic benefits of trigger-point therapy (the release of painful muscular knots) and myofascial release (deep tissue work) by stretching, massaging, and relaxing the plantar fascia whereby extinguishing the myofascial trigger points. Dr. Archy can be used anywhere! From long haul flights, prepping for a marathon, working at your computer, or while relaxing on the couch (following a work out – we hope!). If your arches have fallen or you have flat feet Dr. Archy can assist in that youthful revitalization by improving your arches, initiating a responsive limberness, and reviving that lively bounce in your step!